Find BRACE full event replays here. 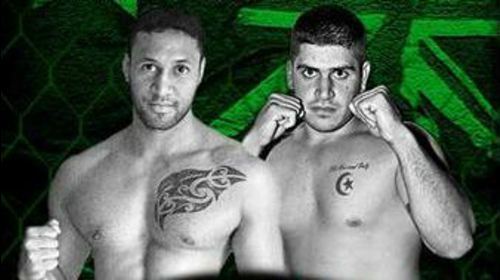 BRACE 47 Christakos vs Mills Mar 18, 2017 (2:41:10) Theo Christakos puts his BRACE welterweight title on the line for the first time as he takes on Andrew Mills in the main event at BRACE 47. 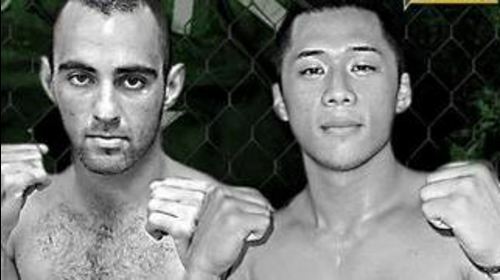 BRACE 45 Alchin vs Christakos Nov 26, 2016 (1:59:01) Australia's leading MMA organization BRACE returns to UFC FIGHT PASS with a huge card headlined by Rick Alchin vs Theo Christakos. 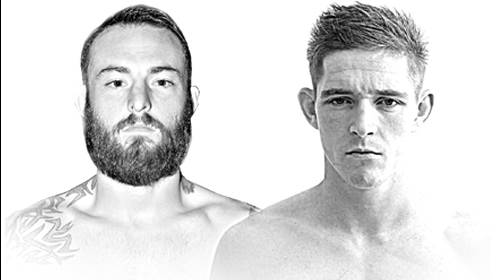 BRACE 44 Ivory vs Tobin Oct 8, 2016 (2:59:37) Australia's leading MMA organization returns to UFC FIGHT PASS on October 8th with eight spectacular bouts lined up including a main event showdown between Richie Ivory and Michael Tobin. 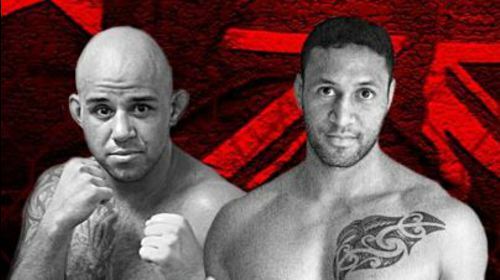 BRACE 43 Secco vs Bland Oct 1, 2016 (3:17:26) Australia's Biggest MMA event series BRACE, makes its return to New Zealand with its 43rd show. 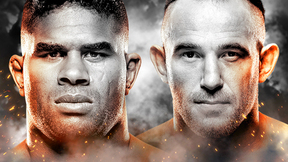 Catch it LIVE on UFC FIGHT PASS! 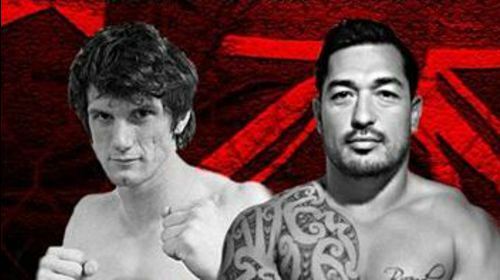 BRACE 42 Catubig vs Mullarkey Aug 13, 2016 (3:09:31) Australia’s Mixed Martial Arts Event Series brings exciting Semi-Final action of the 2016 Tournament to Canberra with a massive show on Friday, August 12. 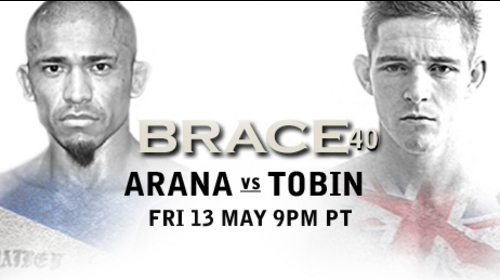 BRACE 40 Arana vs Tobin May 14, 2016 (0:00) BRACE MMA returns to UFC FIGHT PASS with seven Live and Exclusive bouts including the main event showdown between Michael Tobin and Edwin Arana. 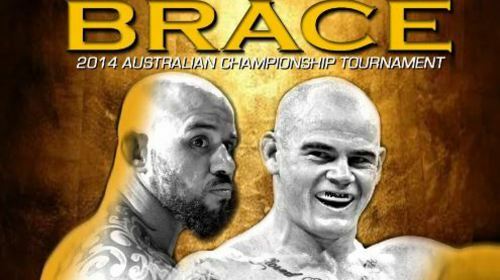 BRACE 37 Mullarkey vs Criticos Nov 21, 2015 (2:52:00) After a grueling year-old elimination tournament, BRACE MMA will crown its 2015 Australian Champions live on UFC FIGHT PASS. 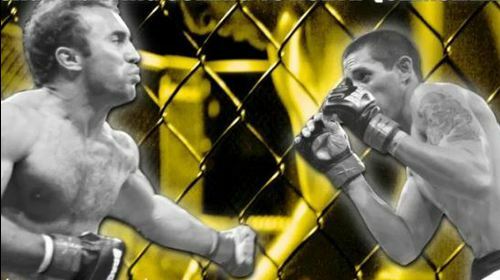 The best fighters from across Australia have battled it out to earn the opportunity to compete in this hotly anticipated Grand Final event. 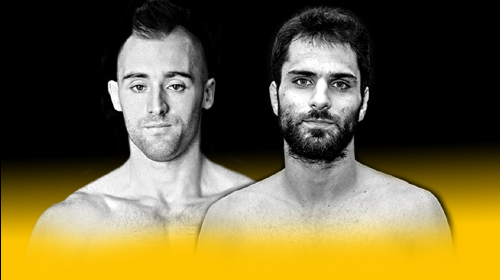 Australian MMA history will be made, live and exclusive on UFC FIGHT PASS. BRACE 34 McKinnon vs Cross May 23, 2015 (1:53:06) Stacked full of action-packed fights and fantastic finishes, BRACE 34 delivered on all fronts. 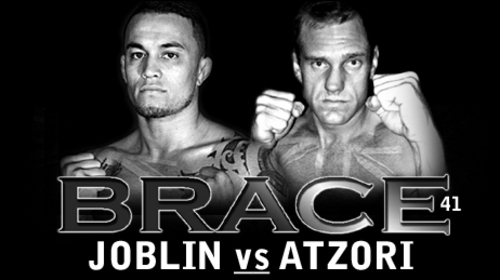 BRACE 33 Rosa vs Mullarkey Apr 18, 2015 (2:21:37) Relive the epic card that was BRACE 33. BRACE BRACE 32 Mar 20, 2015 (2:29:21) BRACE 32 full event replay. 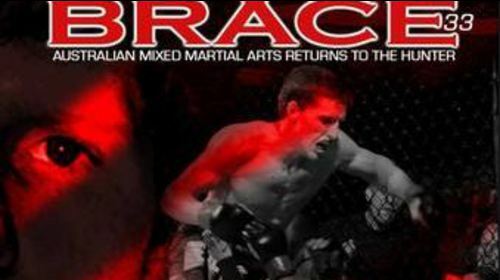 BRACE 31 Micallef vs Nelson Nov 22, 2014 (2:08:49) Stacked with nine action packed bouts, BRACE 31 was a night to remember. 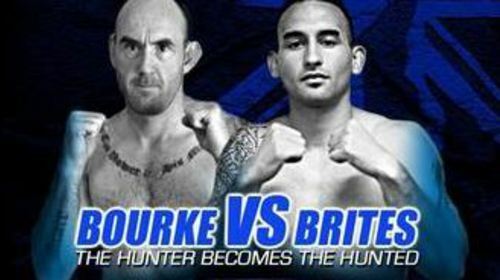 BRACE 30 Bourke vs Brites Sep 20, 2014 (43:16) BRACE 30 from September 20, 2014 in New South Wales, Australia. 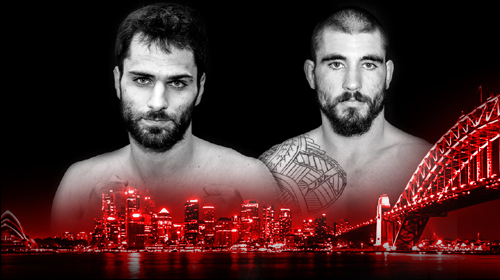 BRACE 29 Micalleff vs Wilson Aug 9, 2014 (1:38:14) Featuring seven explosive bouts, BRACE 29 delivered on all counts. 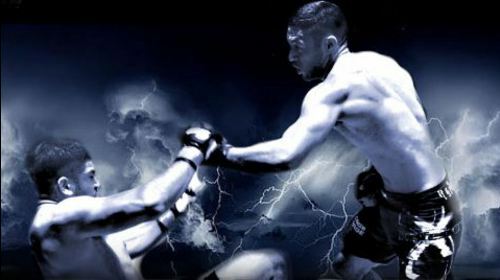 BRACE 28 Murphy vs Cullimore Aug 8, 2014 (1:06:35) BRACE 28 full event replay. 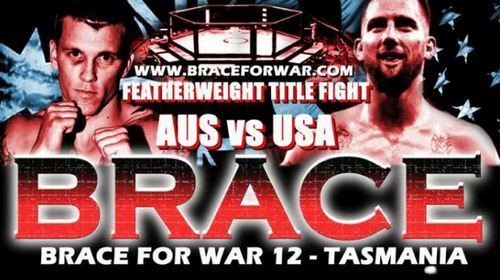 BRACE 27 Wilson vs Kocak May 17, 2014 (35:50) BRACE 27 full event replay from May 17, 2014 in Canberra, Australia. BRACE BRACE 26 Mar 15, 2014 (45:54) BRACE 26 from March 15, 2014 in Sydney, Australia. 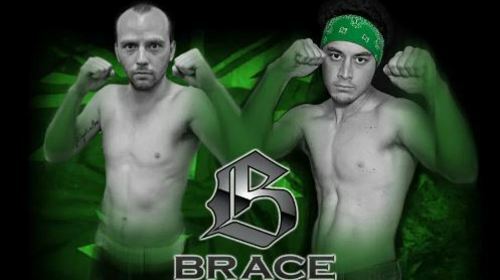 BRACE 24 Standing vs Nguyen Nov 29, 2013 (51:40) BRACE 24 full event replay. 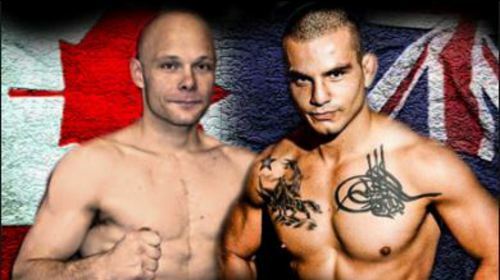 BRACE 23 Manderson vs Turkyilmaz Oct 26, 2013 (1:00:33) BRACE 23 full event replay from October 26, 2013 in Townsville, Australia. BRACE BRACE 22 Sep 21, 2013 (1:43:50) BRACE 22 from September 21, 2013 in Sydney, Australia. BRACE BRACE 21 Jul 20, 2013 (1:38:19) BRACE 21 from July 20, 2013 in Sydney, Australia. BRACE BRACE 20 May 25, 2013 (35:50) BRACE 20 from May 25, 2013 in Brisbane, Australia. BRACE 19 Gaset vs Brown Feb 17, 2013 (1:31:10) Brace 19 full event replay from 2/17/2013 in Sydney, Australia. BRACE 17 BRACE Girls Oct 27, 2012 (1:26:09) BRACE 17 from October 27, 2012 in Southport, Australia. BRACE 14 Feb 18, 2012 (1:05:42) BRACE 14 from February 18, 2012 in Canberra, Australia. BRACE BRACE 13 Nov 19, 2011 (1:16:00) BRACE 13 from November 19, 2011 in Townsville, Australia. BRACE BRACE 12 Oct 15, 2011 (47:04) BRACE 12 from October 15, 2011 in Glenorchy, Australia. BRACE BRACE 11 Sep 17, 2011 (1:21:22) BRACE 11 from September 17, 2011 in Brisbane, Australia.